James: What came first; wine or journalism? 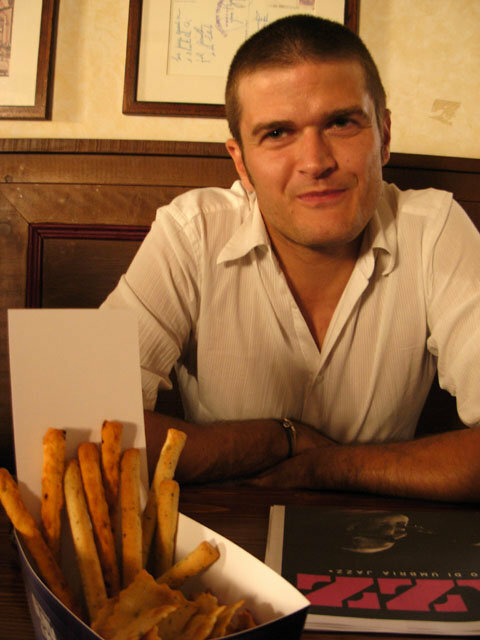 Jacopo: It was absolutely the wine that attracted me first. 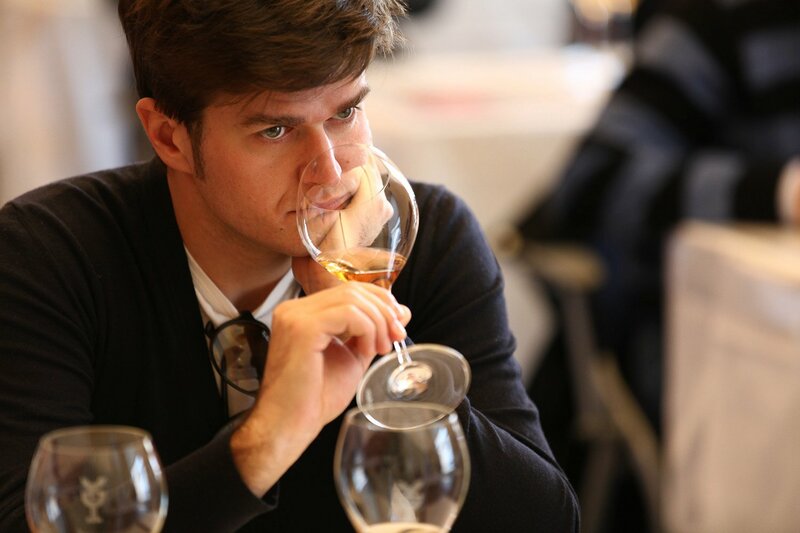 I really became interested in what I drank around 2002 and soon I realized that I had skipped learning about the fundamentals of wine and that I had to study as much as possible. A few years later in 2007 I started my own wine blog as a passion, and I started writing about some of the impressions I had about what I drank. Over time I found myself writing more and more about wine. At the moment I have my own business consulting and communicating not only about wine, but it was certainly wine that gave me the initial passion. You’re family is from Veneto, one of the largest wine regions in Italy. Was anyone in your family involved with wine? No. In fact my baptism in wine has Umbria and Tuscany to thank much more than Veneto. Until I moved to Perugia when I was 19 for my studies I drank very little alcohol, and in any case almost only beer rather than wine. So when I reminisce on the wines I was first introduced to I think inevitably of sangiovese, very important to both of these regions rather than to Veneto. Was there a particular wine that converted you, or was it a person? Hmm, I’m not sure… No, I don’t think there was a single person but a set of elements and situations, and in fact it happened over time. The most influential period began three years ago when I became friends with a small group of people I am very much in tune with. We have opened many bottles together and have engaged in much discussion, and I think I have learned more with them – in particular about tasting – than I did in the previous ten years. On this note I want to emphasize the importance I place on blind-tasting. For me I always prefer to mask the bottles when I am tasting, and only after discussing and breaking down the wine is the label revealed. 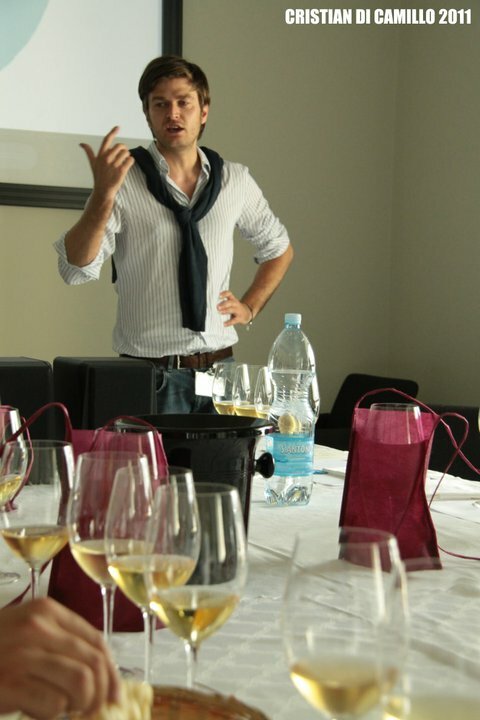 It is essential to assess the wine in the glass for what it is without any influence or pre-conceived notions. What made you follow a career in wine? Well actually I don’t think of myself as having a career in wine. By that I mean, although I write for my own blog and contribute to a number of magazines as well as Intravino, the most famous and followed online magazine of Italian industry, my job, has nothing to do with wine. For me wine is a passion rather than a profession. I have a very curious nature and love to discover something I have never had before, and discovery makes me more secure in myself . Of course I also love to drink wine with good friends and great food (which we have plenty of in Perugia and Umbria). What is the most important thing about wine for you? The sincerity. How many people actually drink a wine of great provenance that has been crafted in a winery to be something that it is not? It should be the aim of a producer to truly understand their own varieties and treat them accordingly, then be able to express their wine without changing what the grapes may be able to give. Each wine is what it is, not what others would like it to be. Please share with me your philosophy about what wine should be. Wine in my opinion represents a triangle, and each angle is inevitably linked equally to the other two. These three virtuous elements are; the vine; the place; and the producer. When I find a wine where these elements do not overlap, in which one is not more prominent than another, but they manage to merge then this is magical, here is a great wine. Where did your particular passion for natural wine come from? What do you see as the most important things for Italian wine for the future? Our traditions and our territory are elements impossible to replicate. Many can produce a great wine made from sangiovese, but you can only find great Chianti Classico, Brunello di Montalcino and Vino Nobile di Montepulciano in those specific places. In essence it is about expressing our varieties in the most simple and spontaneous way possible, without using any tricks, without hiding it, and especially without trying to compete with other countries on production prices.